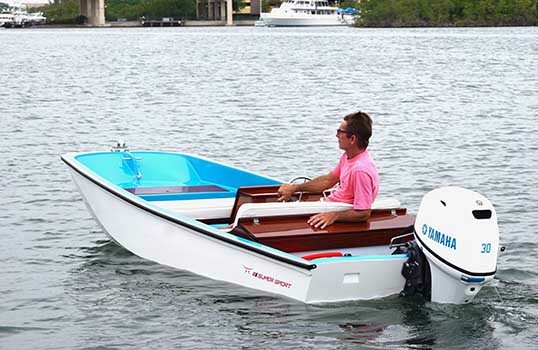 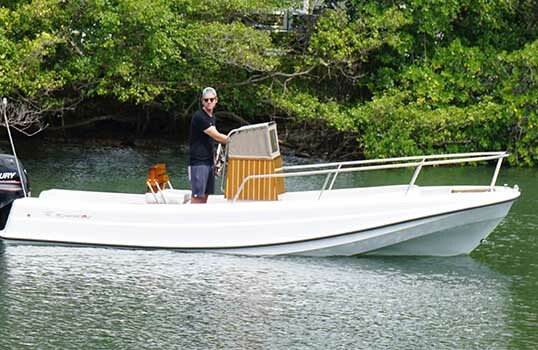 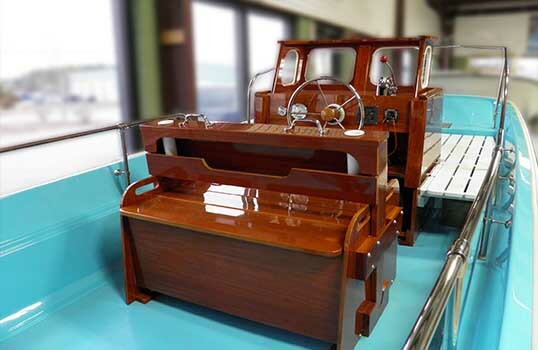 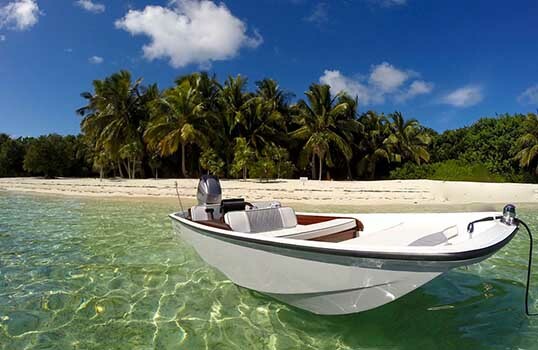 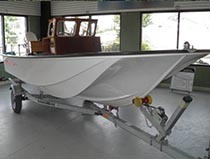 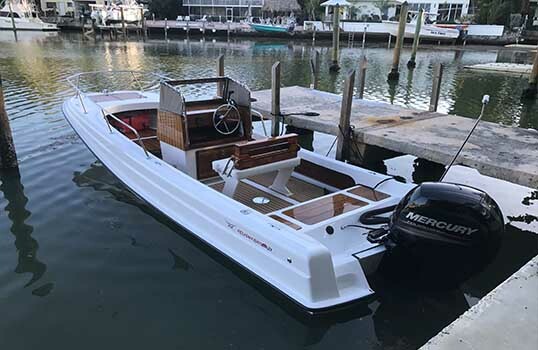 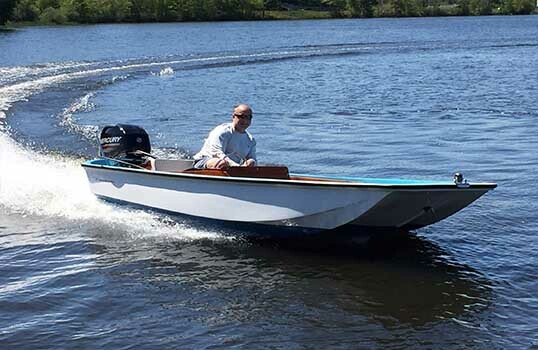 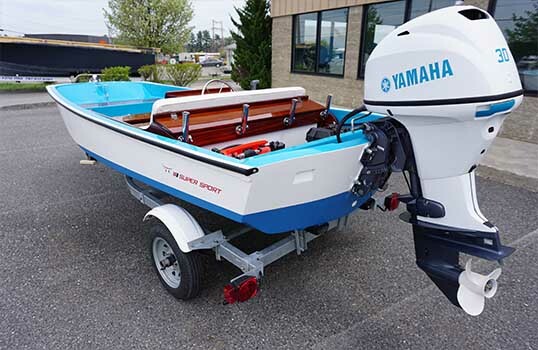 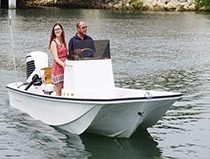 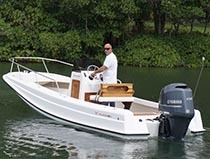 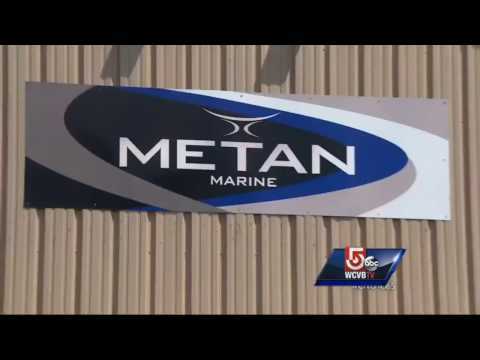 Metan Marine got its start restoring and refurbishing the classics boats of the 60’s, and now they are manufacturing their own line of boats under the name Metan Marine Classic Collection. 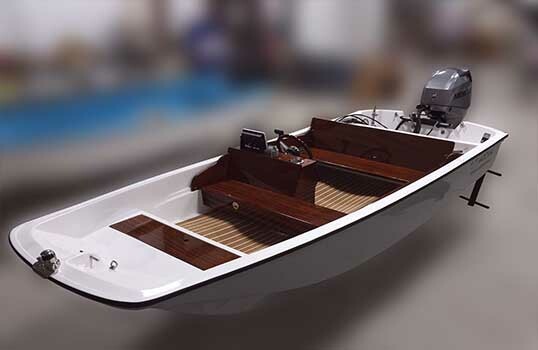 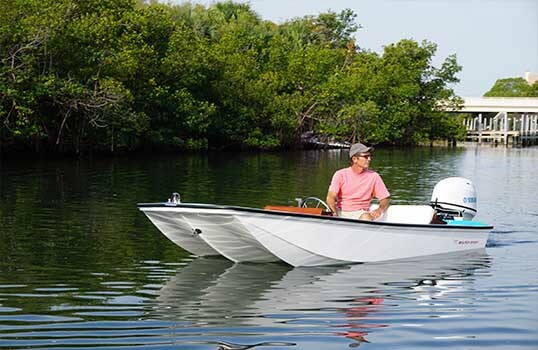 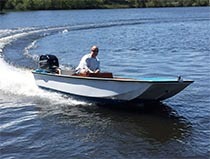 This new line of boats ranges from 13 to 21-feet in length, are constructed using an Advance Vacuum Infusion technology for a strong, durable hull, and they feature classic hardware along with beautiful Mahogany wood work for an attractive appearance. 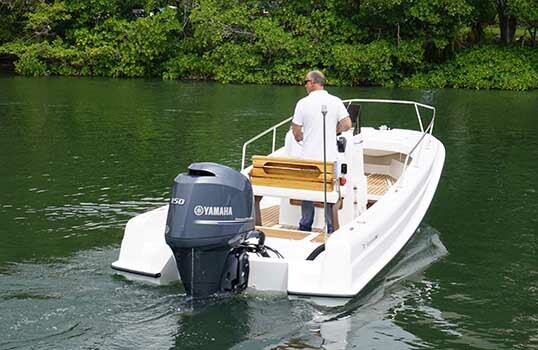 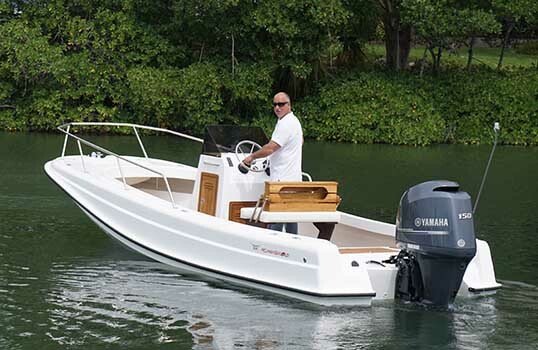 All Metan Marine Classic boats come with a 10-year structural warranty and your choice of Yamaha, Mercury or Evinrude outboards.